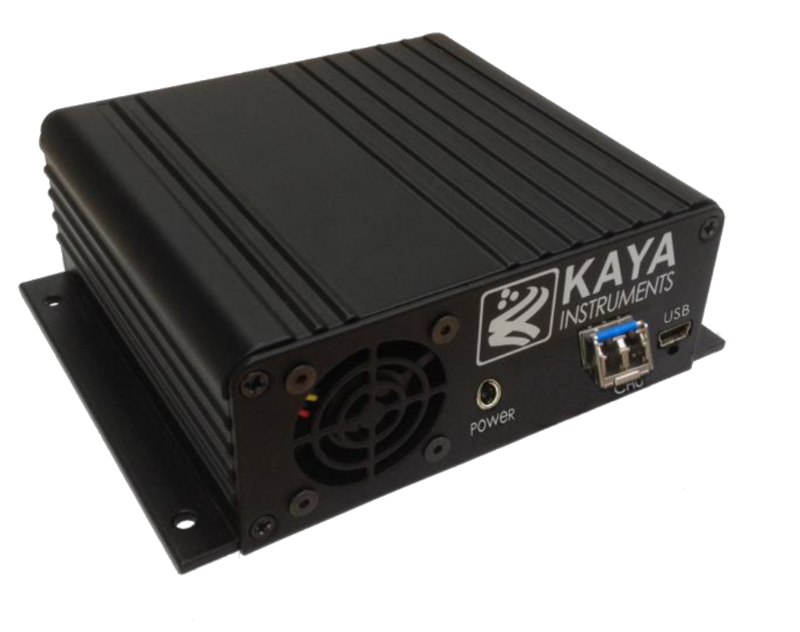 KAYA Instruments Camera Link Range Extender over Fiber – Constructed of two converters, one on the camera side and one on the Camera link Frame Grabber side. The system uses flexible SFP+ modules for optical connection that can be easily changed. Provides a bidirectional communication at up to 10.3125Gbps equal to CL Full (Decca) over single fiber cable. CL over Fiber set of converters?